This is a continuation of my engagement ring posts. You can see the first part on ring settings here! When it’s time to select an engagement ring from the various types of diamond rings available, it’s easy to get overwhelmed. However, there’s no need to fret – there are only a few factors to consider, and they’re all easy to understand with a little guidance. The majority of engagement ring shoppers prefer the classic colorless diamond. However, there are beautiful color-based diamonds as well. This is one of my favorites: a stunning Simone Pink Diamond engagement ring from the Australian Diamond Company which includes a colorless diamond framed by two stunning light-pink diamonds. The diamond’s shape has a major impact on the aesthetics on the ring, so it’s important to pick wisely. While there are a number of other shapes to consider, these are some of the most common shapes that you will find. The cut of the diamond is another important consideration, since this will impact the scintillation, fire and brilliance of a diamond. If the cut and the workmanship of the stone are not of high quality, then it will appear lifeless and dull. Round brilliant diamonds have easy to determine cuts since they have been graded formally by a diamond laboratory. 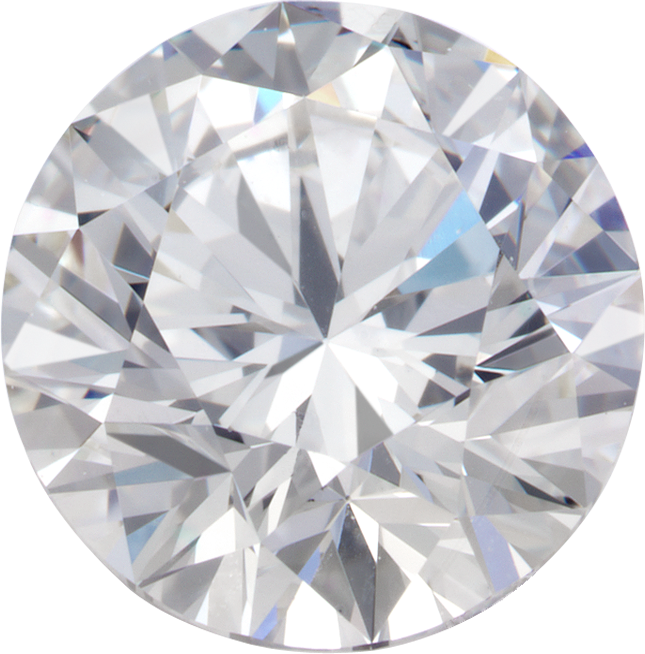 Another consideration is the actual size of the diamond, as well as its quality. When you are choosing the perfect diamond, you need to determine the priority in terms of characteristics and how it fits into your budget. Usually, the selection is between quality and size. Many shoppers will start with the size, since it’s the most visible feature of the diamond. While the carat size is actually a weight, it can also be used as an estimate for the diamond’s size. The measurements of the diamond are also useful in determining the size that you want. When you begin shopping for an engagement ring, you should also base your decision on what you and your fiance like. 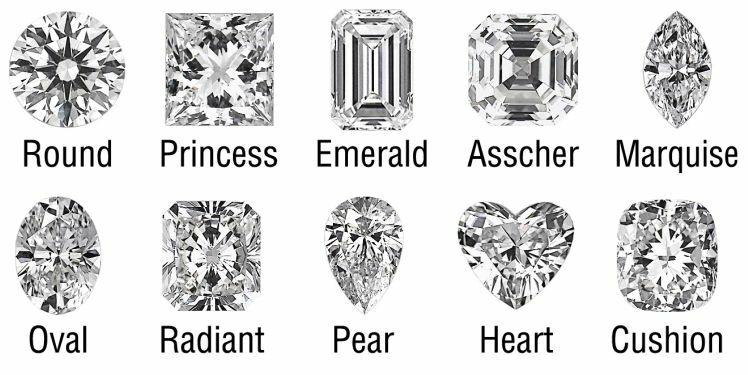 This will help you find and purchase the perfect diamond for yourself or your loved one. Finding the right diamond can be tricky but the look on your fiance’s face makes it all worth the effort!